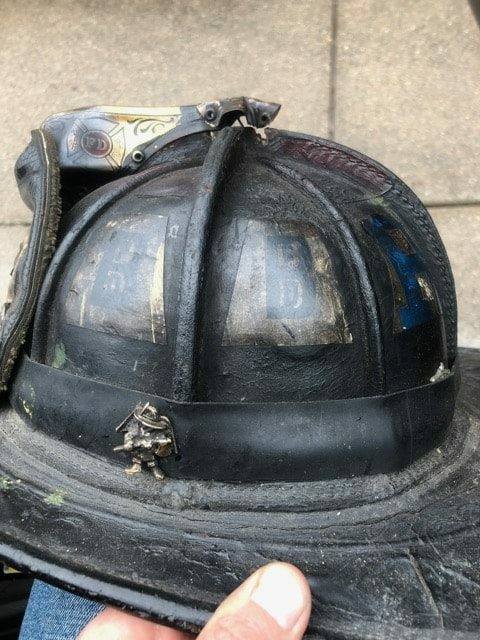 The helmet of Boston Firefighter and friend of the Boston Sparks Brian Mullen from RESCUE 2 has “gone” missing while he was working at a recent technical rescue incident on the Muddy River. The river is on the Boston / Brookline line and empties into the Charles River in the Fenway neighborhood. 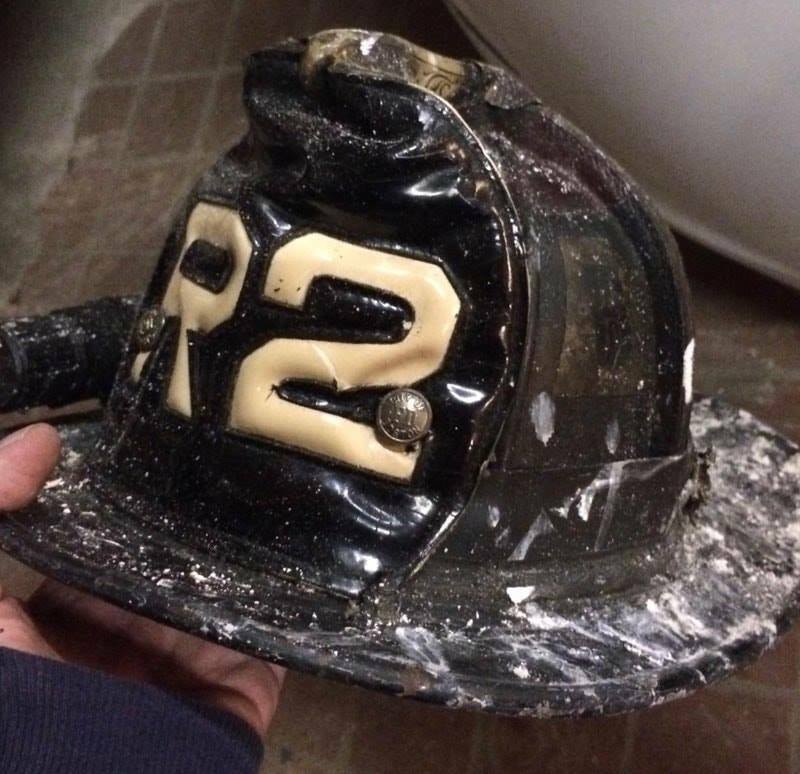 The helmet device is unique as it is made of real leather and had a crack in the "2" and a medal inside the helmet band. Please spread the word to everyone you know in the area of: The Fenway, Kenmore Square, Fenway Park, Commonwealth Ave., and the Longwood Medical area. 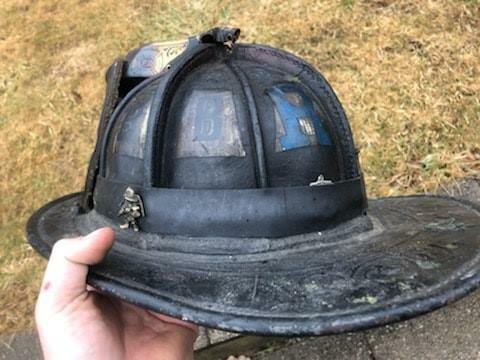 Someone might know who has the helmet or where it may be located. 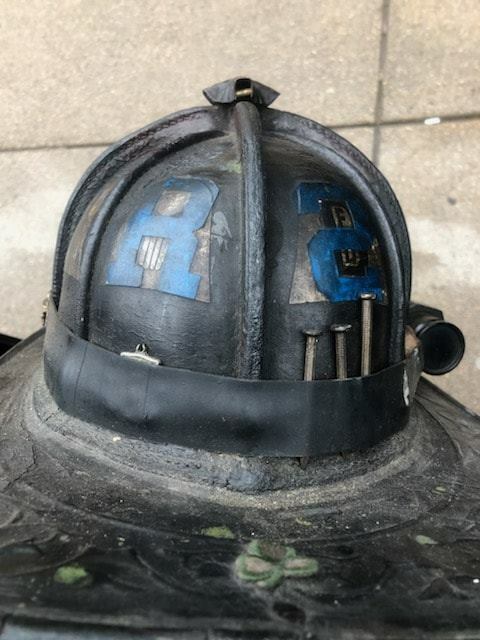 The helmet is very personal to every firefighter. It protects him or her from falling objects and could be a life saver when a FF needs to break a window and evacuate a room or building. 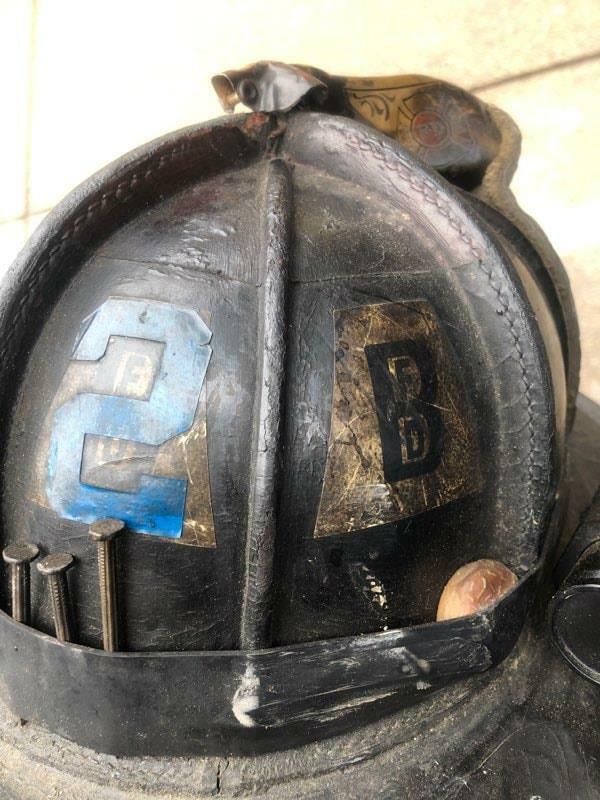 The missing helmet can be left at any firehouse in Boston, Brookline or Cambridge. A phone call can also be made to the Boston Fire Department at (617) 343-3415. 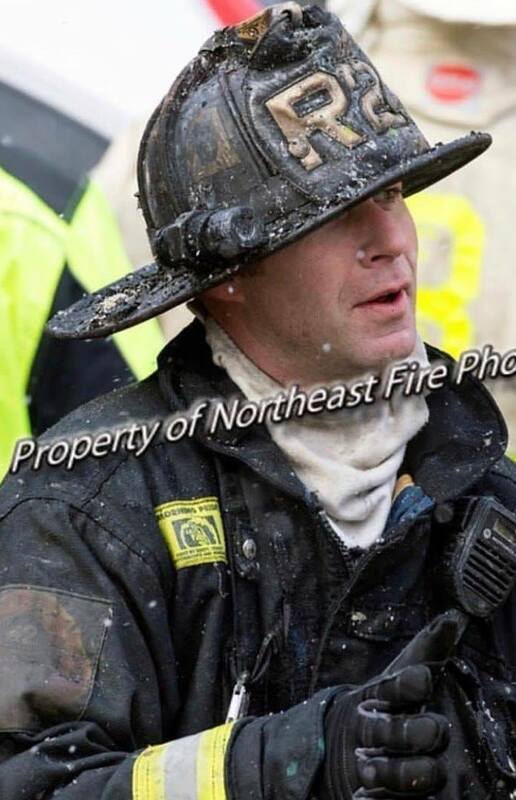 Your help will be appreciated by everyone who values the work of the firefighters in the Boston area. They are there whenever we need help, now they need us to help them.